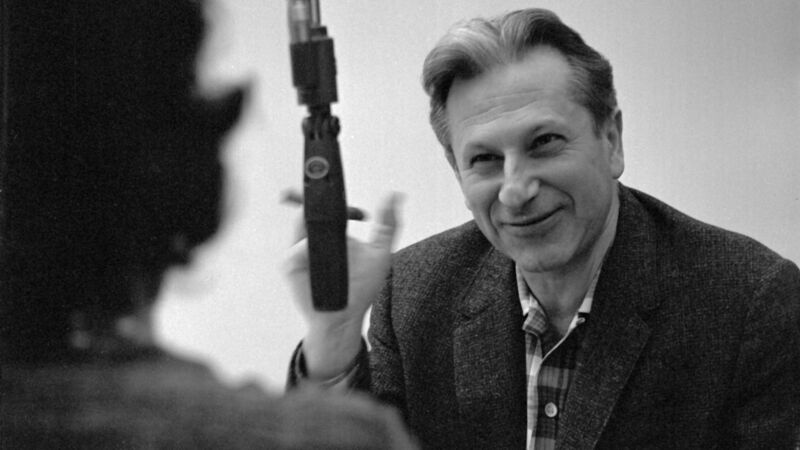 Chicago radio interviewer Studs Terkel. Image courtesy of the Chicago History Museum. Studs Terkel: Conversations with America is a collection of interviews conducted by Studs Terkel for his books and for his radio program, this gallery showcases the remarkable depth and diversity of Studs Terkel's talents and provides an excellent model for those interested in the methodology underlying oral history.